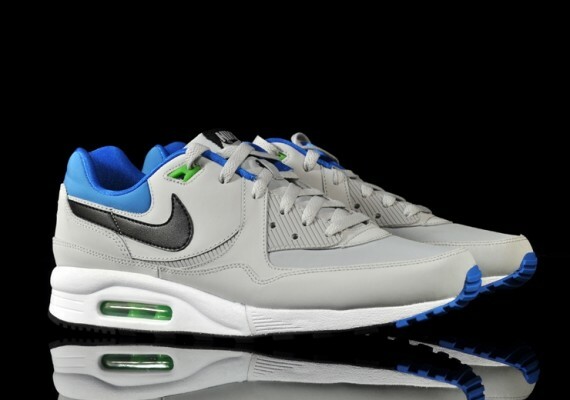 This all new colorway of the Nike Air Max Light has recently began to surface at select Nike Sportswear retailers. 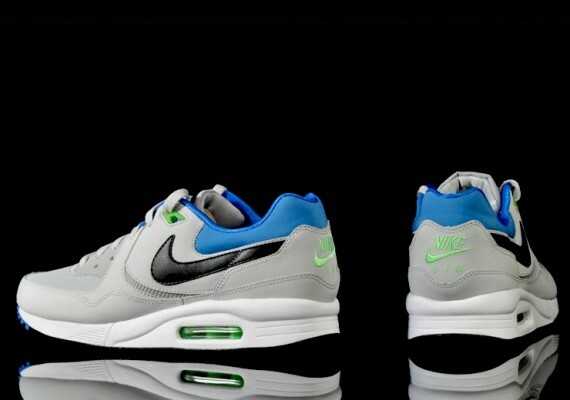 Earlier this month we offered you a look at this latest colorway of the Nike Air Max Light set to release. Somewhat similar to the classic Air Huarache color scheme, collectors were immediately impressed by this amazing colorway. Sporting a grey base, they earn their praise with several hits of photo blue and neo lime working throughout. 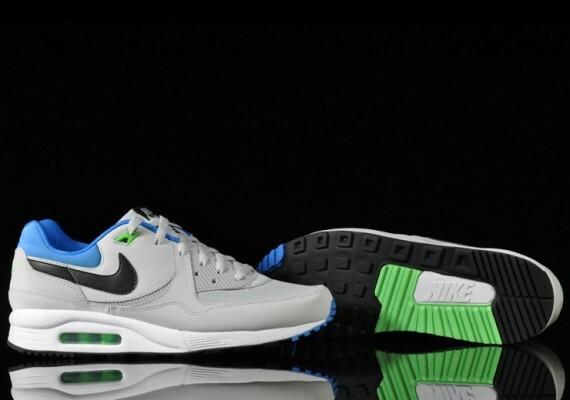 A little bit of black is added to tone down the look, taking place on the Swoosh, tongue and outsole. Still on the fence? 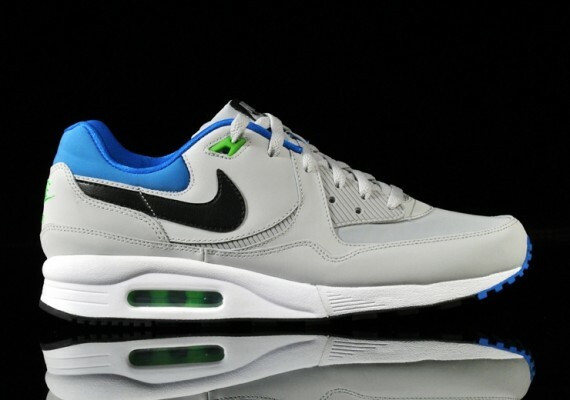 Get a detailed look below, and look for this impressive build of the classic Nike Air Max Light to surface at select Nike Sportswear retailers very soon.